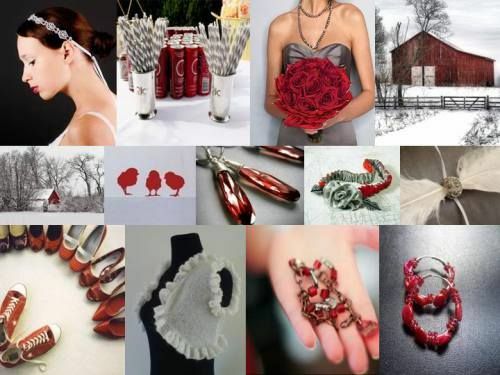 Wedding Wednesdays - A Halloween Wedding in September? If you know me, you are already aware of my obsession with Halloween. It is my favorite holiday and when we lived in Daytona, I was known for hosting one of the best Halloween parties in town. There's something about the day, where even adults can dress up and act like kids. For many years, I've visioned having Halloween wedding. I'm not talking vampires and zombies, but more on the elegant side. When Gabe and I decided to get married in New Orleans, we both wanted an October wedding - what better setting can you get for a Halloween themed wedding other than in NOLA? Well, that dream came to a quick screeching halt when we learned the Food and Beverage minimums were sky high in October. Apparently, it is a very popular month for weddings in NOLA! That is how we ended up with the date 9.27.14. We saved thousands of dollars having our wedding 3 days before the start of October and it is close enough that we keep some of the Halloween elements. As wedding planning is coming along, I have changed directions a few times with decor but will still have a Halloween play on some stuff. All of the images below came from Pinterest. 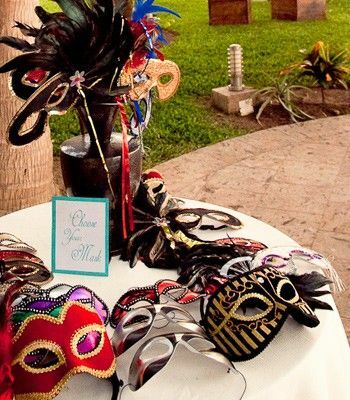 One thing I know for sure is that we will have masquerade masks at the wedding. I haven't decided if I want these passed out prior to the second line parade or if they will be at the reception waiting on guests. I think it would be so much fun to have our guests wearing masquerade masks while marching/dancing in the streets! How awesome is this wedding party? 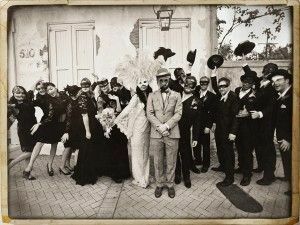 The wedding actually took place in NOLA too - you have to check it out. Speaking of pumpkins, I love many of the concepts below. Now here I go getting carried away with Pumpkins again. 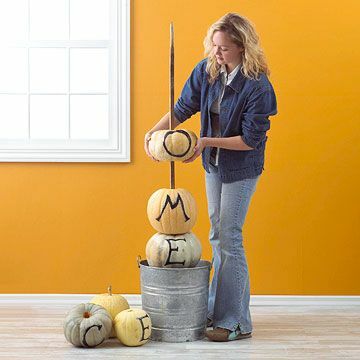 Since no one wants to travel or deal w/ transporting hundreds of pounds in pumpkin, we will use faux pumpkins which I will be picking up once Michaels places them on clearance in a few weeks. This is a benefit of planning a wedding so far in advance. 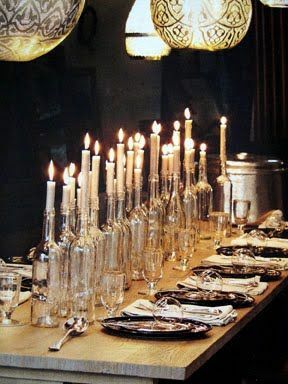 I cannot express how much I love the wine bottle candle holders below. Plus, between myself, family and friends, we consume enough wine that this could be done very inexpensive. I vision these candles on the large bar of the reception area. 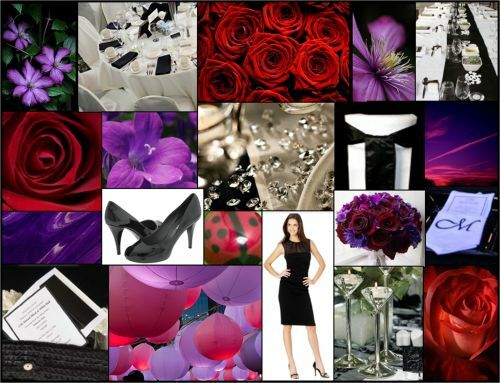 This board is similar to our colors (charcoal grey, deep red and mother of pearl). I am also going back and forth about adding purple to the color scheme as seen in the second photo. 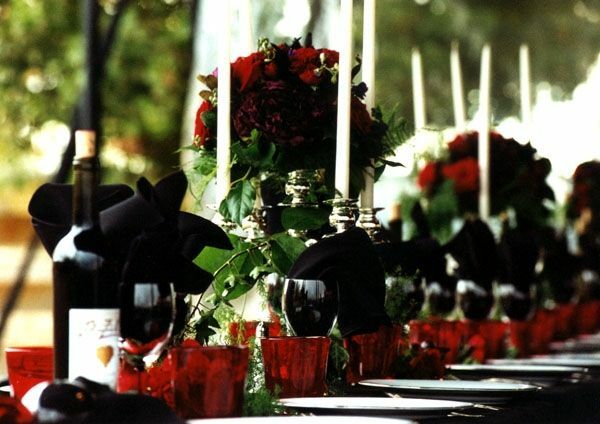 This table setting is gorgeous and would go very well with the candelabras we've already aquired. The flowers are also similar to what we are looking for. 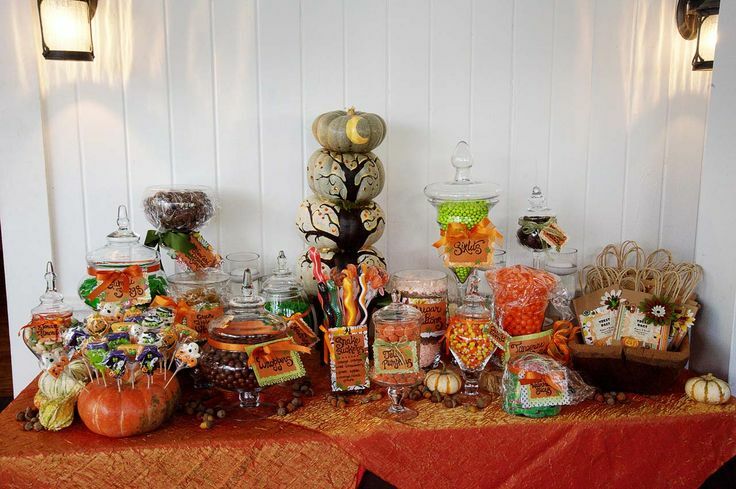 Last but not least, the candy bar. This is one thing we are both very excited about, which is odd because I do not have a sweet tooth. Once again with pumpkins, I love this set up (sans the orange). And to go along with the Candy bar, a Halloween smores package is a must. Do you think I should add purple to the color scheme? Something about that combination screams Halloween without having orange in it! Adding purple is a great idea! It adds a burst of brighter color and when I think about NOLA, I think about purple, green and gold beads for Mardi Gras. Purple is so popular for NOLA everything, including Halloween, and I think would be beautiful! Also, I'm super excited to see this come to life!!! 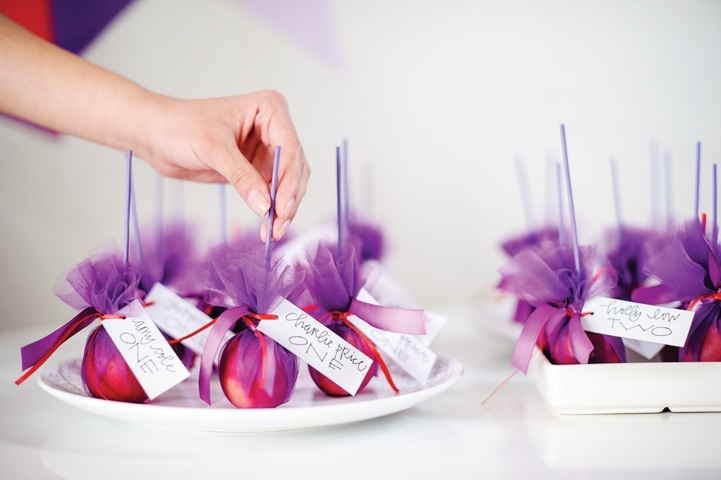 I love these ideas- what an awesomely fun wedding! The planning must be a blast :) (i do already miss planning my own!) -- but, if I were you, I'd shy away from the purple... not sure it adds much. At least, the pics you posted, I feel like it "cheapens" it and makes it somewhat cheesy... Like it better without- or maybe a diff shade of purple?